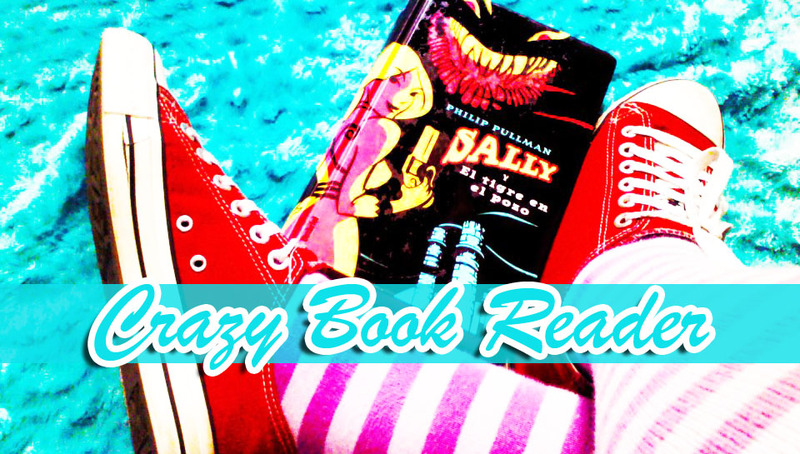 Crazy Book Reader: Just few days left for Cassandra's Clare Clockwork Angel Release!!! 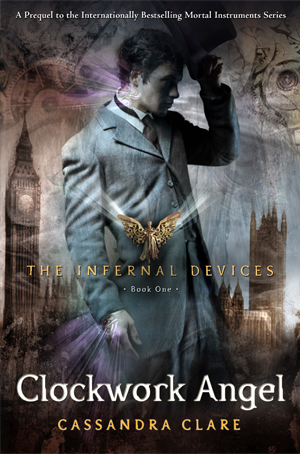 Just few days left for Cassandra's Clare Clockwork Angel Release!! !